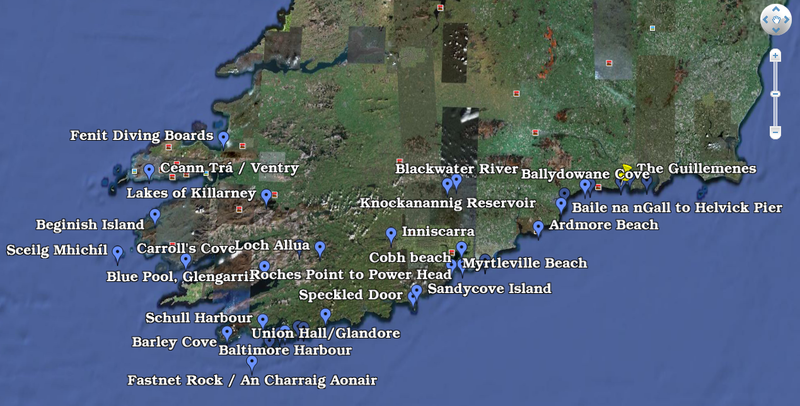 A great list of locations all across the South of the country from Kerry to Waterford, as seen on GoogleEarth. Still not seeing any additions from our international Sandycove friends. Oh, I didn’t know you also wanted swim locations abroad! !